The Mid-Montgomery Local Waterfront Revitalization Plan (LWRP) includes up to $44,000 ($22,000 from the New York Department of State and a local match) for economic development in the towns of Mohawk and Glen and the villages of Fonda and Fultonville. 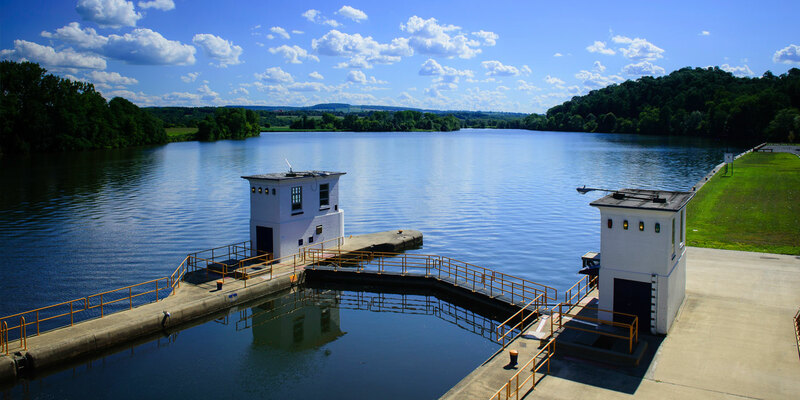 An advisory committee helps guide the plan with the Laberge Group, accepting recommendations for projects that improve access to the Mohawk River and developing strategies for the economic revitalization piece of the project. One of the implementation projects from the plan was the creation (Phase 1) of a trail project called the Old Military Road. Phase 1 is now nearing completion and project files are listed below.